You love to entertain, and lucky for you, your friends love to be entertained (who doesn't?). And after many-a-successful party it's time to step up your game with . . . pause for dramatic effect . . . newly designed Glade® Scented Oil Candles. Why? Because now you can pick a fragrance and a cleverly designed holder to match your style. The new Glade® Scented Oil Candle will help brighten the mood of the entire room at your next party (bonus, everyone looks better in candlelight)! 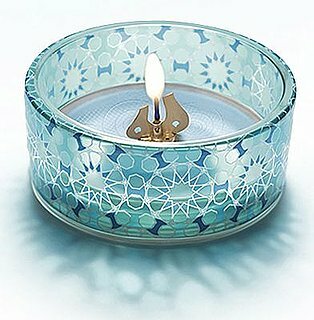 Take your candle dabbling to another level by designing your own Glade® Scented Oil Candle decorative holder. Click here to enter the Glade® Design & Shine™ contest!